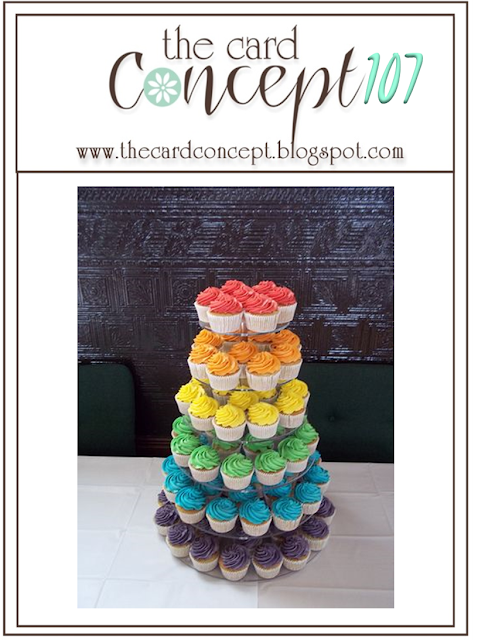 Beautiful colors and design for your gorgeous card. This sure looks like it could’ve vw Laura. You know how she loves here rainbow colors. Well, whoever inspired you did a great job and you carried it out with passion. I can see Laura doing a card like this, Nancy. The thought behind yours makes is extra special. I’m sure your friend’s daughter will feel the love. 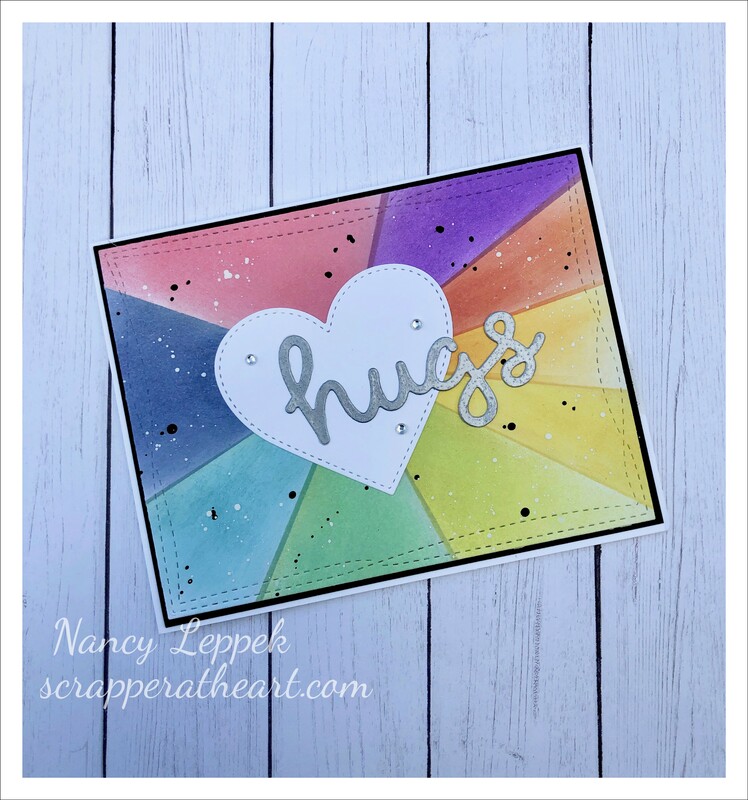 fabulous card Nancy, everyone loves a rainbow. Such a fun card, Nancy! Love that rainbow starburst! LOVE that rainbow starburst! Thanks so much for joining us at The Card Concept. Such a fantastic rainbow creation. Thank you for sharing your card with ATSM! Great card! Love how colourful and cheerful it is. I am sure your friend’s daughter loved it. Thanks for playing along at the Card Concept with us. Love this Nancy! Great inky rainbow!! Thanks for playing along at The Card Concept, hope to see you again.